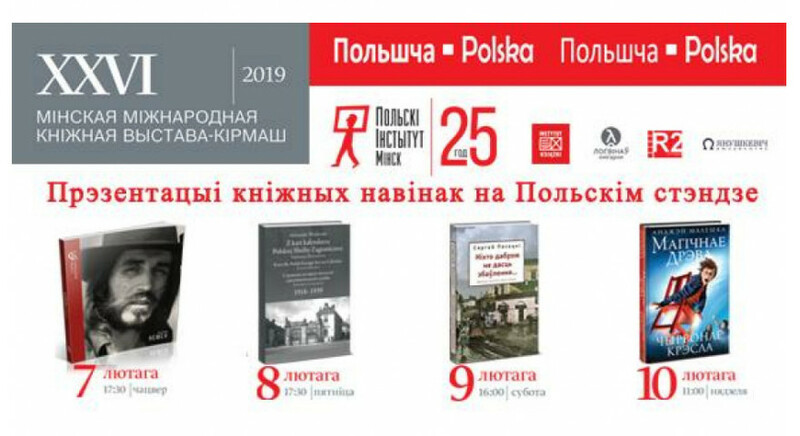 Polish fiction, historical books, biographies, children's and language books, as well as interesting meetings with authors are awaiting guests of the Polish stand at the 16th International Book Fair in Minsk, which began on Wednesday. The national stand is organised jointly by the Polish Institute in Minsk, the Polish Embassy, and the Book Institute. The official opening of the event took place in Minsk's BelExpo exhibition hall.